New video looks at how Andrew Dominik's western relates to American myth-making. Some of the most astute American movies have been made by non-American filmmakers whose view of that nation was shaped by secondary exposure to American culture rather than any real first hand experience. 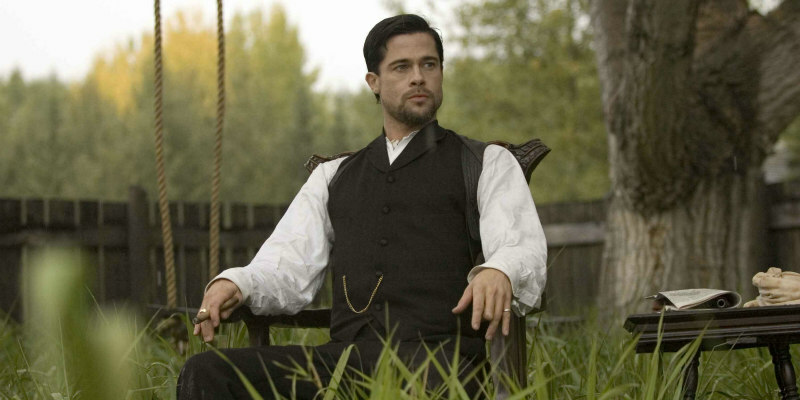 One such example is New Zealand filmmaker Andrew Dominik's 2007 western The Assassination of Jesse James by the Coward Robert Ford, a beautiful deconstruction of both the Jesse James legend and wider western and American mythology. A new video essay by Renegade Cut looks at how Dominik's film relates to western myth-making and the American dream.